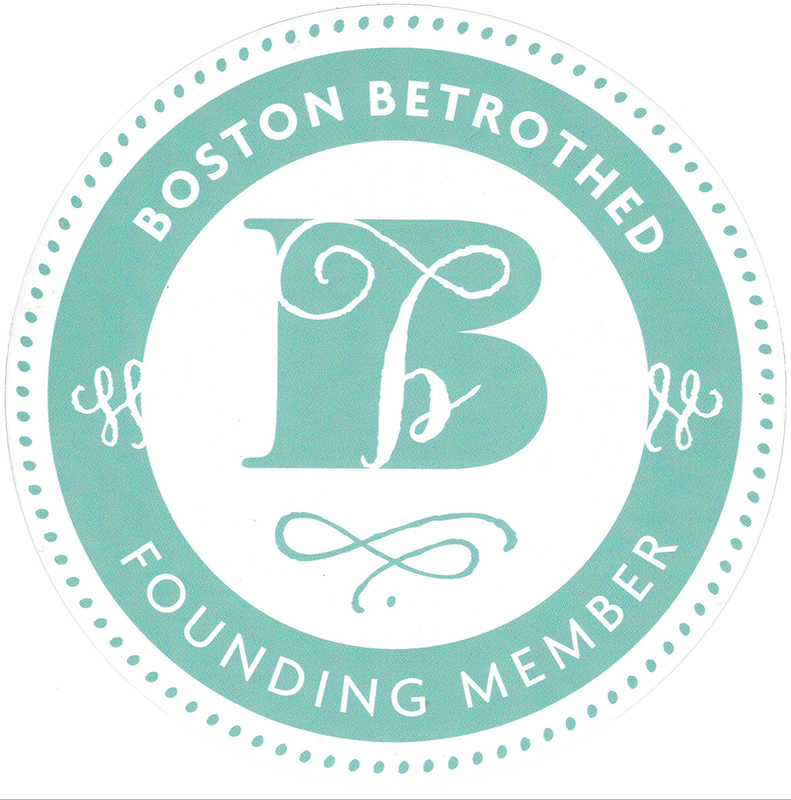 If you’re getting married and are looking for a one-stop-shop for all your wedding vendors and planning information & inspiration in the Boston area you need to check out Boston Betrothed. We are proud to say we’re a founding member of the group. 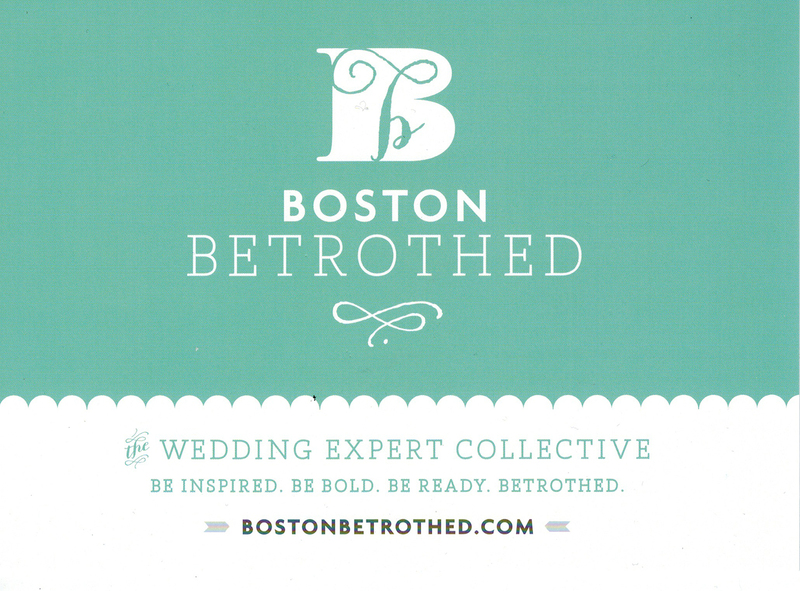 Boston Betrothed is a collective of like-minded wedding professionals & experts – all wildly passionate, talented artists – and some of the most inspired and dependable wedding vendors in New England, coming together to create the go-to resource for New England brides and grooms. The members of our group are tuned into the heart of weddings, fashion, art, and technology, ensuring Boston Betrothed is a trusted and knowledgeable source for current information on the wedding industry. 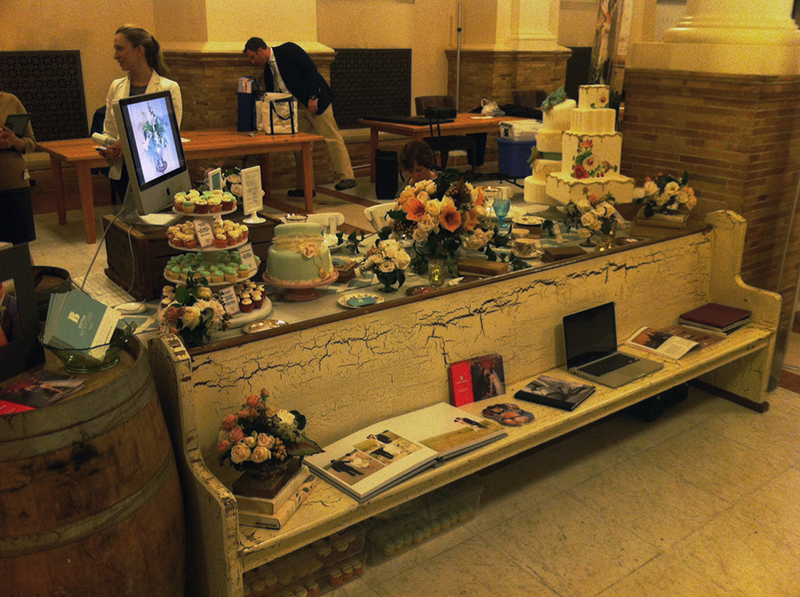 Here’s a look as what Boston Betrothed is capable as group, our table at the Boston Public Library Wedding Gala. 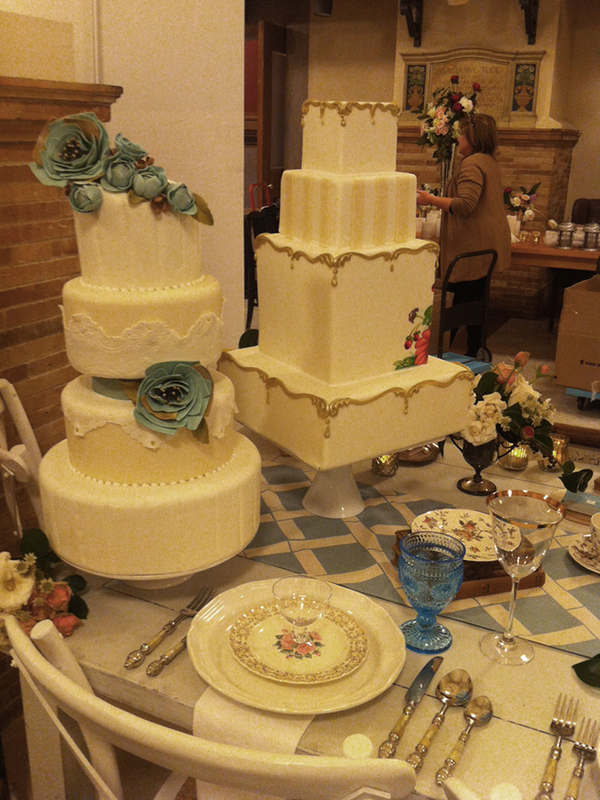 Below: Close up of our cakes at the Boston Public Library Wedding Gala.